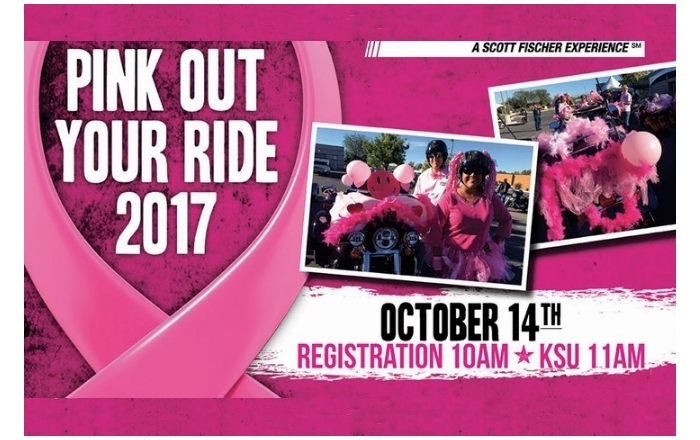 The Turquoise Trail Harley Owners’ Group is teaming up with Thunderbird Harley Davidson for the third annual “Pink Your Ride — Motorcyclists Increasing Awareness (MIA)” motorcycle ride. This year, the groups hope to welcome more than 100 riders to raise money and awareness for breast cancer. 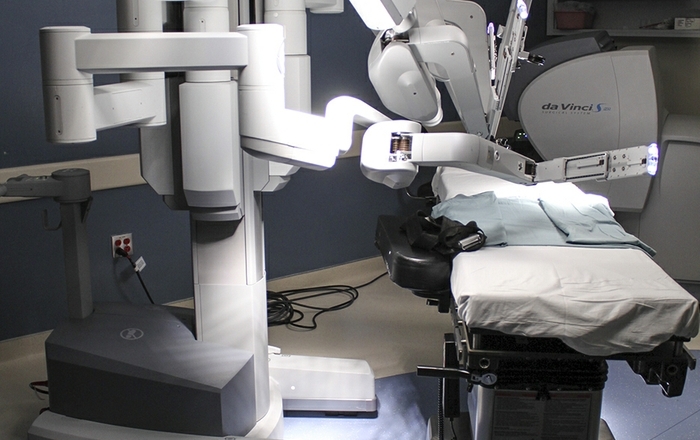 Proceeds will benefit The University of New Mexico Comprehensive Cancer Center. A Pennsylvania HOG Chapter began the ride when two of their members, who are sisters, lost their third sister to breast cancer. The Turquoise Trail HOG Chapter decided to join the Pennsylvania Chapter in increasing awareness for breast cancer because of the widespread impact breast cancer has. This year, the Turquoise Trail Chapter teamed up with Thunderbird Harley Davidson. The ride will end at The Barley Room. Riders will be able to shelter from the sun under a tent to enjoy a band and lunch. 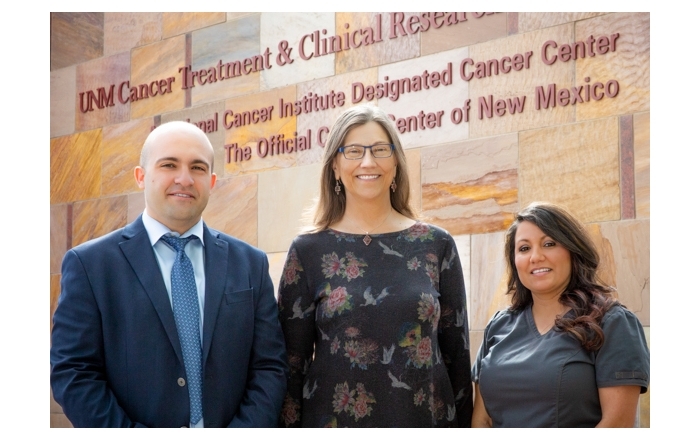 In addition to raising awareness for breast cancer and raising money for breast cancer research at the UNM Comprehensive Cancer Center, organizers plan to give away many prizes. All motorcycle riders in New Mexico are invited to join the ride. The event is this Saturday, October 14. Registration opens at 10 a.m. and costs $25.00 per person. The ride starts at 11 a.m. and is expected to end around 12:15 p.m. The ride leaves from Thunderbird Harley Davidson, 5000 Alameda Blvd NE, and ends at The Barley Room, 5200 Eubank Blvd NE.